Statistically, our ranch seems to produce more boys than girls. This year was no exception – out of six cria, we had 5 boys. Having done research in every way, nothing seems to make sense other than when we sell a female, the buyer always seems to get a female offspring. Weird, right? As a matter of fact, for years we have posted a sign out front by the gate with a pink or blue wooden cria. However, the past two years, we could have just hung it up and left it! This year, we started off on the right foot – a girl and the rest were boys. We have tried breeding by the moon cycle and time of day, consulted with our vet, etc. 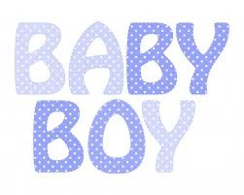 So, I guess we will breed for elite boys and that will offset the probability. Breeding for good boys is always better than breeding for alpaca “pets”. Maybe I should have only blue cria coats? Everyone knows about premature births -- but ever had one go waaaaay over the due date? like 387 day gestation? That's called "dysmature". We recently had our first experience with this, and it's no fun at all. For mom, it means giving birth to a 26 lb. cria instead of the normal 15-16 lb. baby. Thankfully, this mom was not a maiden. Of course, it's a white male - on our farm, seems like we are male oriented. But wow, what a baby. It takes years to know what you have at birth and let us tell you -- this boy is something! Elite fleece and density that we all are seeking! The problems that a dysmature cria can have are many. Our guy was unable to hold his body temperature up (normal range is 99-101 degrees) and when that happens, the blood sugar (glucose) plummets. The goal is to have a glucose level between 90-120. On top of all this, septicemia kicked in. Easy to spot with tell-tale flaming red eye membranes. This cria was laid out flat, mouth breathing and on the verge of death. We knew we needed more help than we could provide. 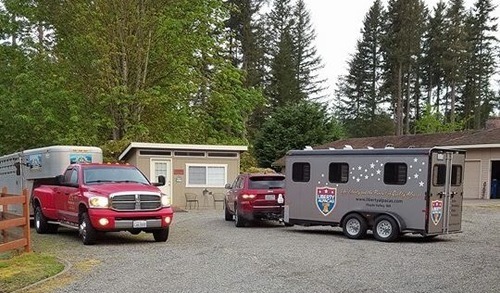 Thankfully, we were able to stabilize this cria long enough for the two hour drive to our vet, Dr. Jackie Waltner with Puget Sound Vet Group. 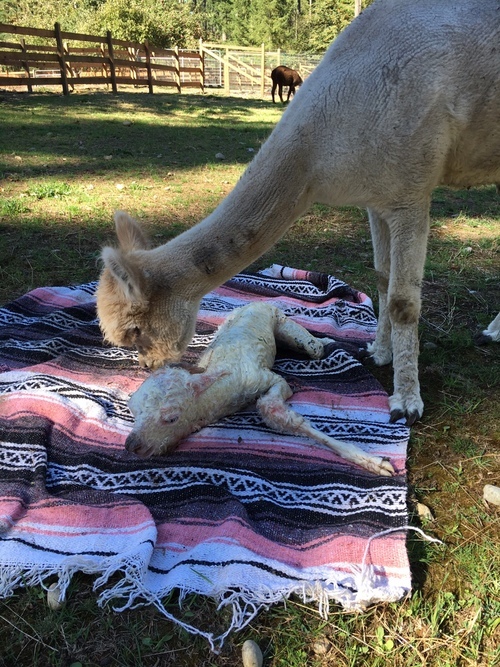 If anyone can save a cria - it's Dr. Jackie. Once she got his temperature stable, in tandem treating the septicemia and glucose. Education with a Destination 2016 was the best ever! Being there is so much fun, with old and new friends focusing on the same passion of alpacas! This year’s expert speakers were fantastic – Dr. Tibary, Dr. Evans and Dr. Kaysen. Each doctor presented their major focus from reproduction, health and genetics. There were alpaca ranchers from across the globe there -- Australia, Florida and all points from the United States. We opted to stay in the Field House again, a house rental near Flying Dutchman Alpacas with our good friends Dean & Pam Heistand and Gvido & Tina Bars. Each year we rotate bedrooms so unfortunately, next year, we get the two twin beds! The Quechua Benefit gala night was held at the Cascade Academy and the program was excellent. We met a new little friend by the name of Xiena, a Peruvian girl from Casa Chapi who is 13 years old. She was friendly and warm and we loved interacting with her! Her performance was a personal highlight of the night for me. Jeff secretly bid on a beautiful black alpaca infinity scarf from Nunoa – all handmade and just lovely! It was a very nice surprise, that I will cherish for years. 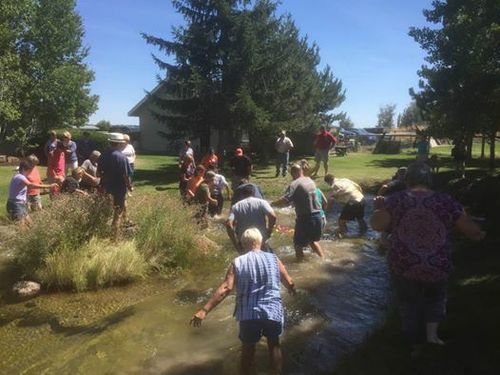 Hands down, the most fun is the Duck Scramble, always held at the conclusion of the four fun-filled days! This year, we won a certificate for $500 off any breeding at Crescent Moon Ranch which we will use next year! And to answer your question, YES, we will be returning for 2017 EWD! We highly recommend it! The cria crop is in full swing, although this year, we are having fewer babies. We are very pleased with the quality thus far....meet the 2017 show string (to date)! Beautiful bay black son of 6x champion Irish Meadow’s Carbon Copy and out of 5x champion London Dairy Double Play. The championship combination of this pairing has been succeeded and the future of this male will be exciting. Outstanding conformation, fleece organization and Echo is stunning in every way! Daughter of 6x champion Carbon Copy – this bay black female shows great promise with straight conformation, beautiful head type and fineness of fleece. The most exciting cria to hit the ground this year, this beautiful male shares some of the most elite genetics in the country. He’s a half sibling to Magna Carta, our juvenile female that took this year’s show circuit by storm winning a Color Championship at Futurity and Judges Choice at CABA (level 5 show). We are hoping that he will be a modern rose grey like his 9x dam, Grey Sea. Be sure to see him in the show ring in 2017! We are so thrilled, we are repeating the breeding for a full sibling in 2017. Getting the hay brought in, stacked and put away for the next year is a really great feeling. It’s kind of like putting money in the bank for any rancher. Ranchers know the importance of getting your hay load secured and put away. Having hay means security, it provides a comforting feeling even though it can be back breaking work – but all the while, worth it. For alpaca ranchers, there is absolutely no difference. Our herd, albeit small, uses premium quality second cutting orchard grass hay from over the Cascades – where the climate is dryer and the protein content is higher than local valley hay. Testing shows it to be 14% protein which is good for alpacas. 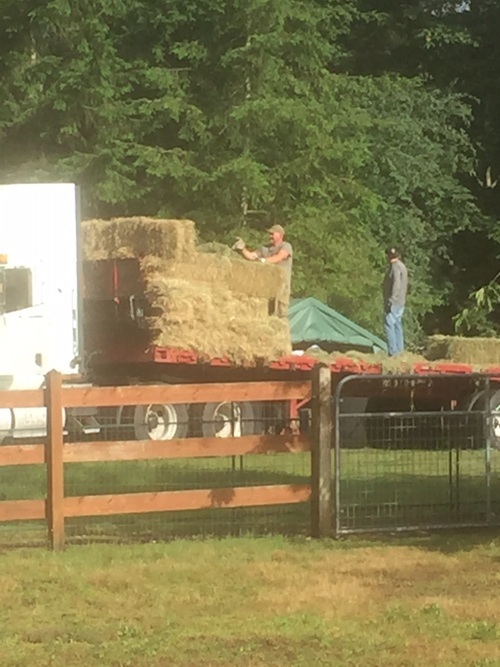 In addition to providing specialized alpaca pellets, this hay keeps our animals in good condition during the wet winter months. Nutrition is key to good health, and we are fortunate to understand how critical it is. Jeff and I have many discussions (I’ll call them discussions for the sake of this blog) about proper feeding and adequate nutrition. Knowing this has paid off, our herd is very healthy and content. I know our operation is small, compared to some very large farm – but – there is no difference is understanding nutrition if you are the steward of a handful of animals or hundreds. We are proud of our herd quality and in keeping health importance high on our list of priorities. Many thanks to Drs. 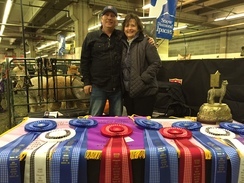 Jackie & Scott Waltner for delivering optimal health to our championship herd at Liberty Alpacas. We are excited to welcome another beautiful true black girl to our herd, and she’s a Super Sonic daughter which is exactly what we were looking for! 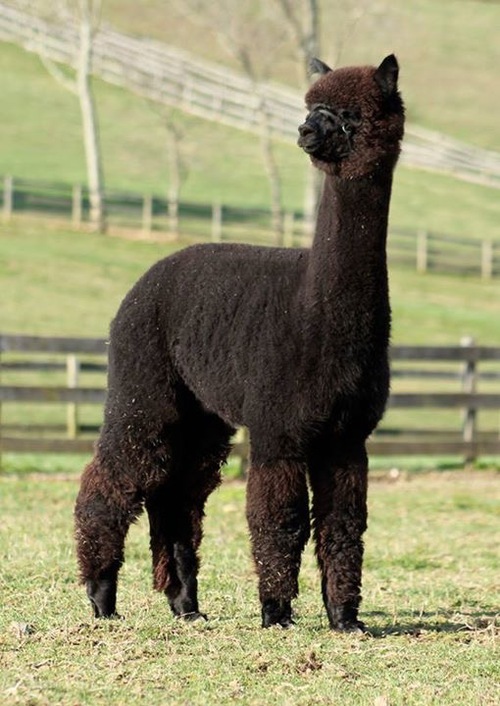 And talk about a beauty – this sweet girl is the complete package in true black from the outstanding breeding program of A Paca Fun. She brings with her some impressive winnings of two reserve championships from the East Coast and she will be shown this fall and next year! We were unable to travel to the Parade of Champions this year, but that didn’t stop Jeff. He had a covert mission to buy this girl. As we were in the thick of shearing, he snuck away and did the deal on the phone. When he came back to the shearing party (not really a party) he had a big smile on his face and came clean with “honey, we just bought a beautiful black girl”! Welcome to the herd Addie! It’s no secret -- 2016 was our best show year ever. While it takes time to bring your breeding program up to the Futurity level, it’s even harder with such a small herd. We are ecstatic to learn that our hard work has paid off, and that we’ve been honored with the 2016 Futurity Reserve Champion Small Breeder of the Year award! Thank you to Tim Vincent and the rest of the Futurity gang for executing such a prestigious show! And a huge shout out to the other farm winners, and our friends! CABA 2016 & Judges Choice! Ending the year on a high note was winning Judge’s Choice Females at the CABA Classic this past weekend with Liberty’s Magna Carta! And to top it off, it was a sweet moment when Jeff took Magna Carta in and I led Zaynah into the championship round. That is a rare moment indeed, at least for our small farm to be in two places that would be considered for Judge’s Choice. But Maggie pranced her way into the ring – like she always does with her head held high and her signature animated stride stole the judges hearts! One judge asked if they could take her home on the plane! Judges comments included “all around package, square boxy robust frame, stunning uniformity and fineness with excellent density. This year, Magna Carta has won 4 banners at 4 shows (includes Color Championship at Futurity) as a juvenile! What an honor to have her in our herd! We wait anxiously in anticipation for the 2017 show season! 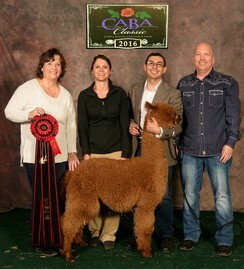 We had a fantastic GWAS (Great Western Alpaca Show) this past weekend in Denver, Colorado! A level 5 show and we brought home top honors for our farm! We earned three (3) championship banners, five (5) firsts, two (2) seconds, and two (3rds) and one (1) fourth placing ribbons. This was by far our BEST showing in Denver, proudly representing the Pacific NW breeders. For anyone who doesn't think a small farm can compete - wrong! We have 28 animals and brought 9 with us. That's 1/3 of our herd! Sounds pretty funny if you think of that way! 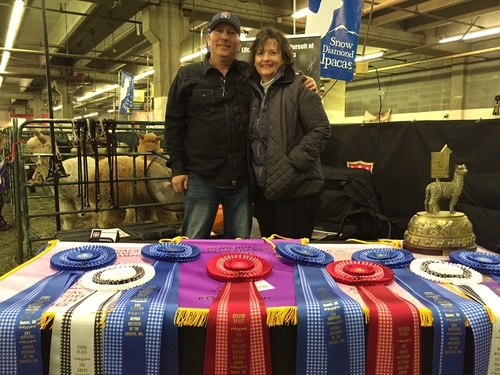 Jeff and Dean (Fiber Meadows Alpacas) are headed to one of the best shows in the country - Great Western Alpaca Show!, held April 29-May 1st, 2016. 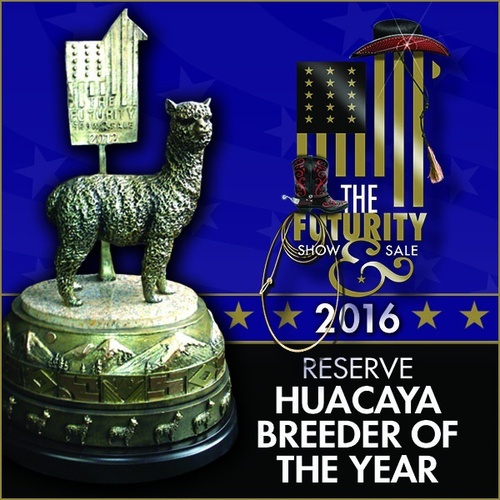 Breeders from all over the country converge to win bragging rights and have a good time showing off their alpacas! It's a 21 hour drive from Seattle -- not for the faint of heart. Traveling over the Rockies this time of year can be challenging. 2015 was a great year for us, winning two championships, two blues and a couple of other ribbons. 2016 hopefully will be as successful, we are towing seven alpacas this year! Looking forward to being with fond friends, meeting new people and admiring the beautiful animals. GWAS, here we come!